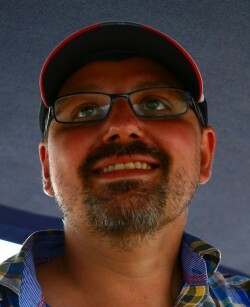 Martin Elshuber studied Computer Engineering at the Vienna University of Technology. assistant for a couple of years where he contributed to several Artemis projects. with special focus on dependable systems. Theobroma-Systems Design and Consulting GmbH in Vienna. Among other things he is in charge of the Platypus PLC Modem where RIOT is deployed on.